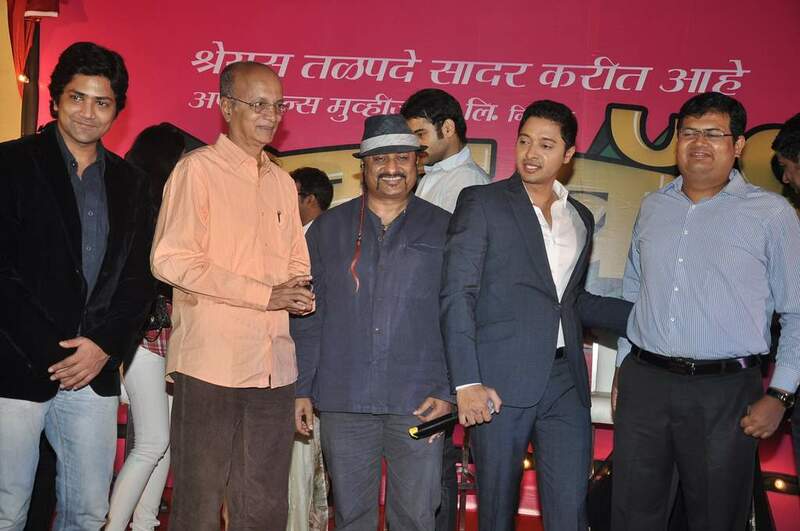 BollywoodGaram.com: Bollywood actor Shreyas Talpade on November 26, 2013 launched his second home production film in Mumbai. 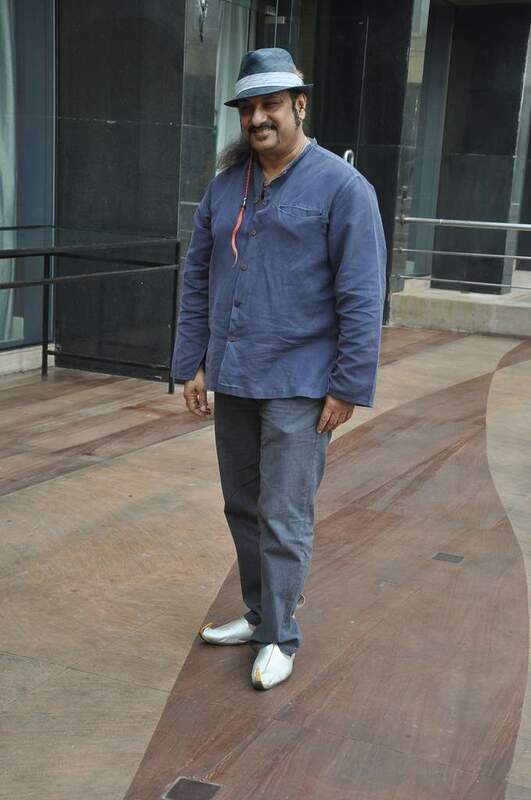 During the event, the actor announced the Marathi movie ‘Poshter Boyj’, which will be directed by Sameer Patil. Reports say that the highlight of the movie will be its music, which will feature Lesle Lewis. This will be the first time that Lewis will be featured in Marathi cinema. The event also had Shreyas’ wife Deepti Talpade, Subhash Ghai, Aniket Vishwasrao, Hrishikesh Joshi, Pooja Sawant and Neha Joshi. 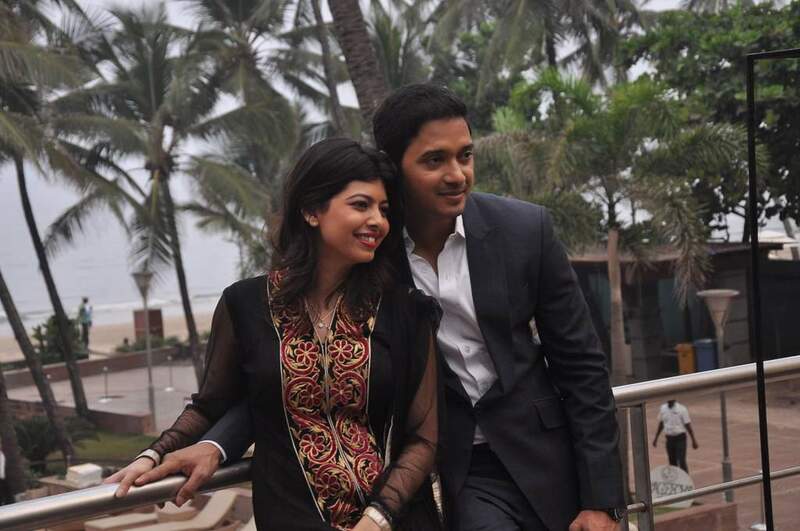 Shreyas at the event said, “When Deepti and I decided that we need to take what started with Sanai Choughade to the next level the obvious plans included producing a series of high content entertaining Hindi movies as well, which we will do going forward.” The actor went on to say that they are confident that ‘Poshter Boyj’ will be a big hit.